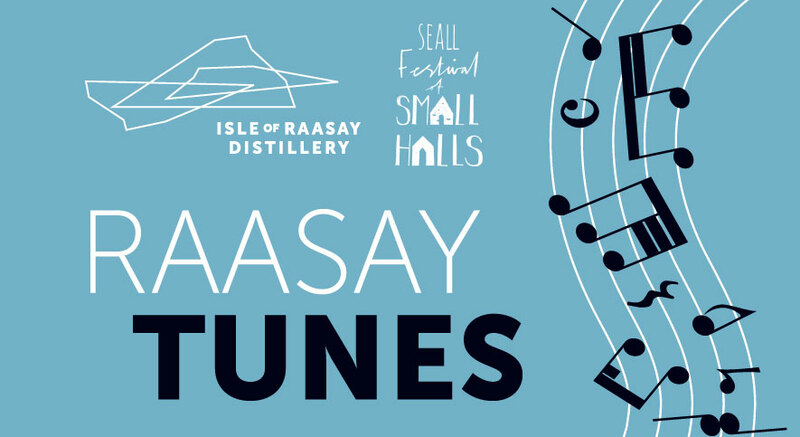 Tickets are £15 to enjoy three R&B Distillers drams including Raasay While We Wait, or if whisky isn’t your tipple you can choose to join us on our standard entry ticket at £10. 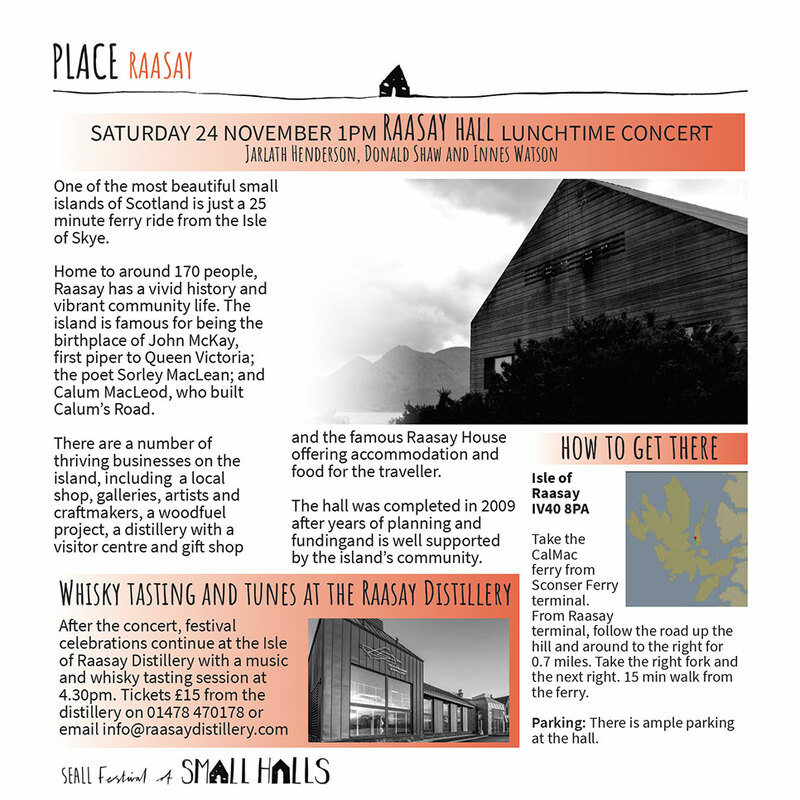 There will be a fully stocked licensed bar open throughout the event. 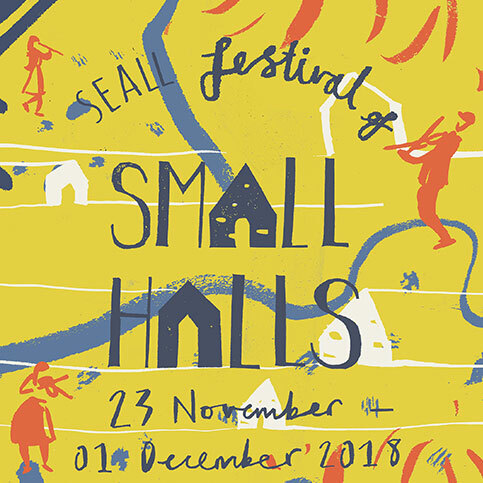 “The SEALL Festival of Small Halls is an eight-day multi-artform winter festival bringing big music to small halls around Skye and Lochalsh with the emphasis on civic celebration – everyone is welcome.